Please find my Thank You Card #4 video here..
Neat and tangled #47 challenges. 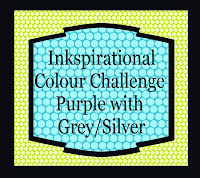 I was very much inspired by Tracy's card as the challenge at Neat and Tangled is 'Inspired by the design team' and I chose the colors from Inkspirational 'purple or silver/grey'. Here is Tracy's card! 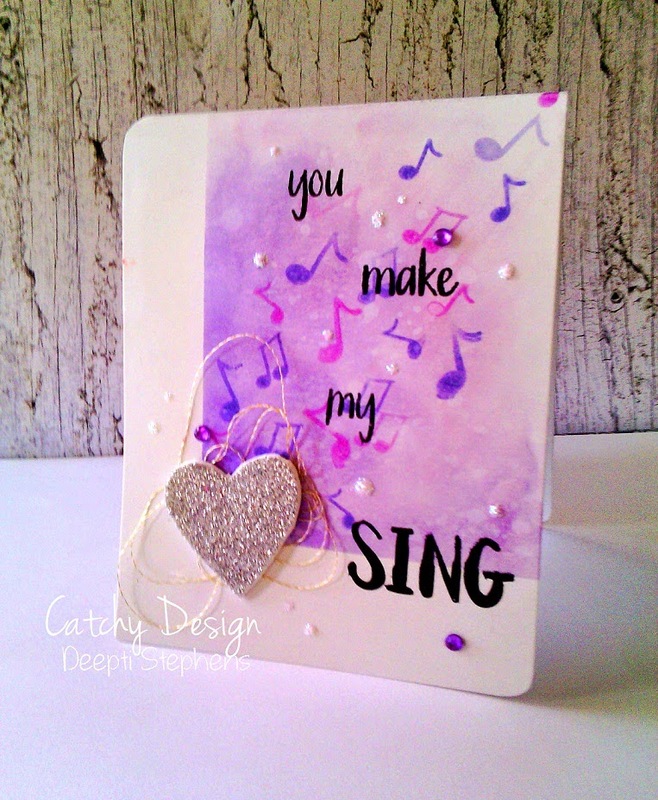 Inspired by all the gorgeous inking and stamping.. And also I used Neat and Tangled 'My Heart Sings' stamp set to make my card. Hi everyone! 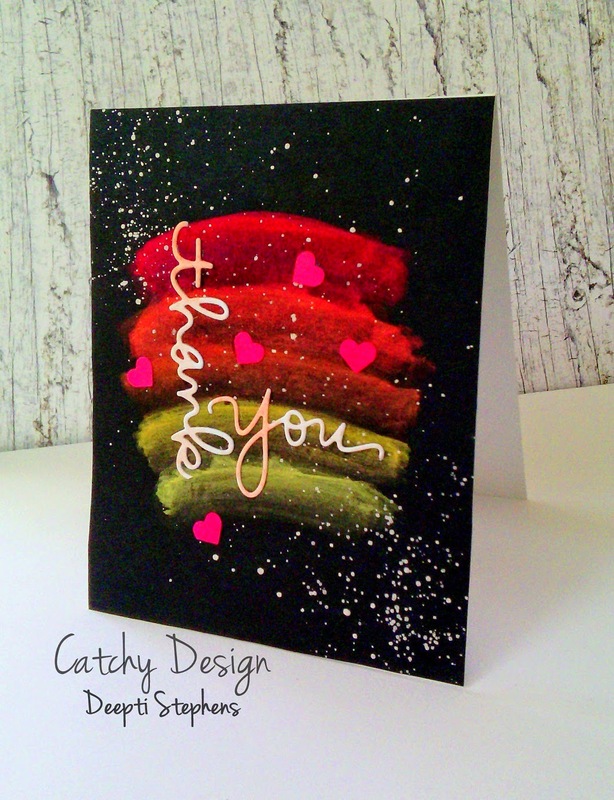 Today is the Day 4 of the simple thank you card series.. Hope you are enjoying this series..
Today I'm here with a card with masking and stamping and also used an upcycled item, pieces of card board, for the house.. And also dabbed a little vintage photo distress ink to tone down the brightness of the neon inks, (yes! I used neon inks for sponging) and also tried to give a little vintage look..
Hello friends! 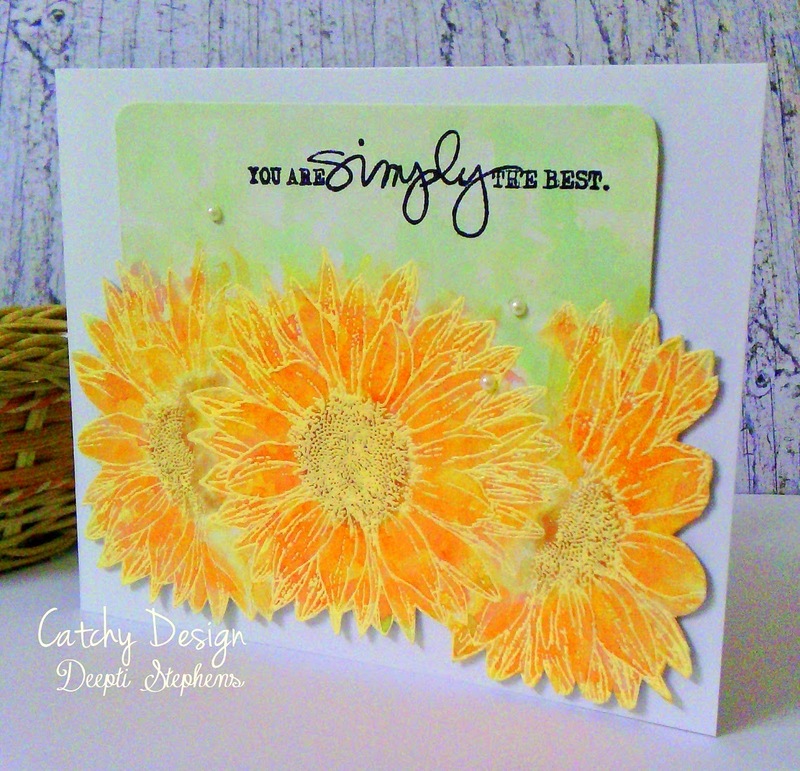 I'm here with a card involved heat embossing, masking and marker water coloring. 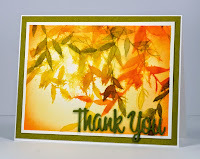 Hope you remember this card I made a few weeks ago, so today I'm sharing a few tips and techniques on how to make these leaves. 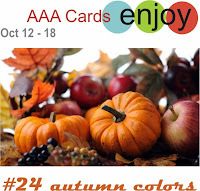 Also entering this card for Virginia's View #8 CAS challenge ,Color Q #263, Time Out Challenges #16 and AAA card challenge, autumn colors. Hello friends! 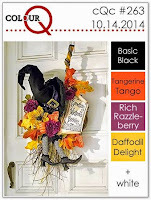 Welcome to day #4 of the blog hop at Lulupu. 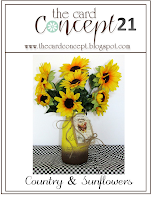 This is your stop, hope you have reached my blog via Pallavi Iyer's blog, a wonderful crafter. In case if you have missed the order of the hop list kindly click here for more details..
Well.. 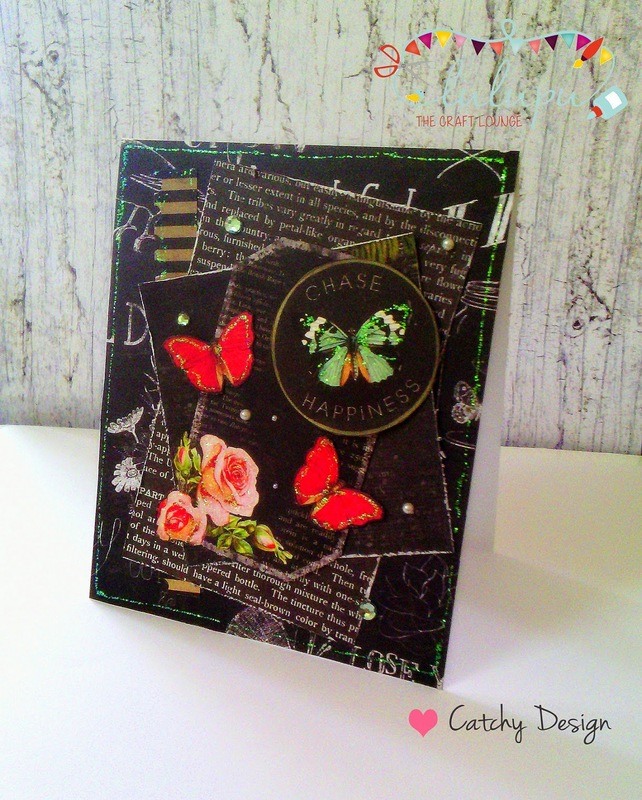 I have a card today made using only the pattern papers from the latest collection of Prima paper pack called 'Forever Green'. 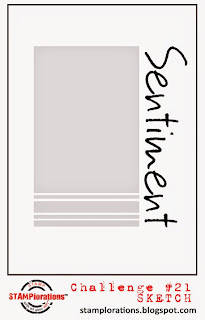 I love these papers so much. They are so gorgeous! I haven't used any fancy items for this card, just pps and a little bit of bling, glitter and pearls (Say it with Crystals).. 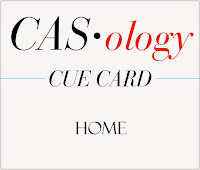 If you are wondering how I made this card kindly watch the video below.. 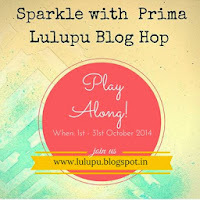 So guys be sure to check the post "Sparkle with Prima Blog Hop' regularly for updates and don't forget to leave a comment here now. 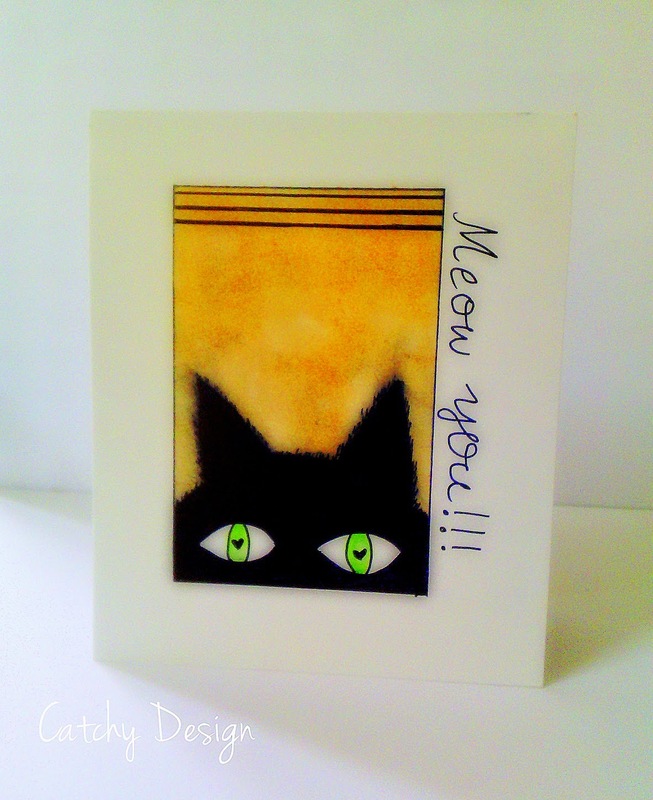 Hope you like my card and thank you so much for stopping by. And your next stop would be Riti Poddar, a lovely crafter and friend..
Hello all! Welcome to day #2 of this Simple Thank You Card Series. Today I've tried a little different, using water colors on black cardstock! 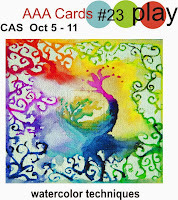 And I'm entering this card for AAA cards water colors, Simon Says Stamp use watercolors and Virginia's View #8 CAS challenge. Hello dear friends! As I promised I'm back with 'Thank You' card series and today is the day #1. I have a simple card with heat embossing and distress water coloring, for more details please watch the video below.. Hope you like it! See you next week. Take care! 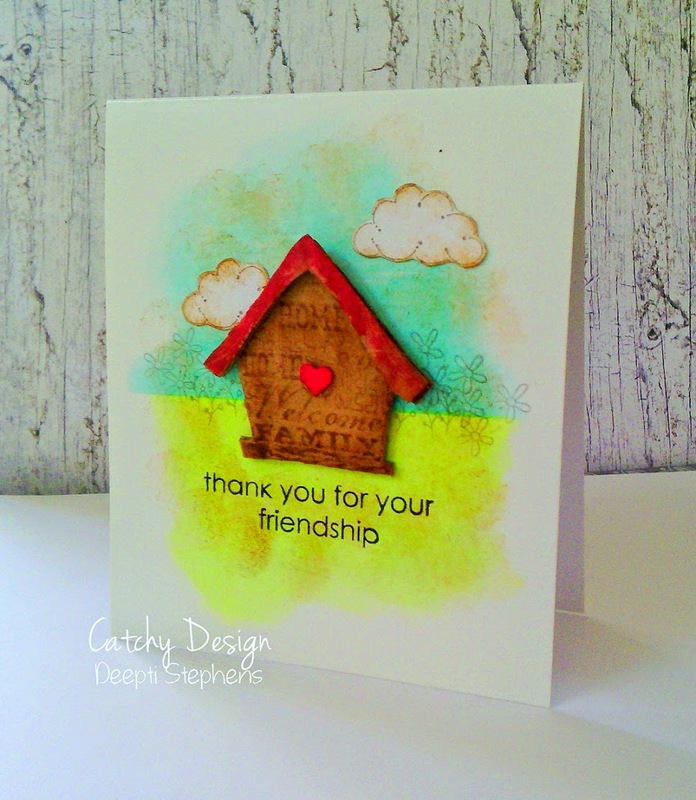 Simple Thank You Card #4, Neighbourhood Thanks! 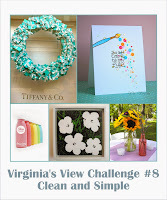 Sparkle with Prima Blog Hop 2014.